Bring the power of the cloud to all your applications. Start developing for the cloud right from your workstation with simple Azure integration. Develop your apps locally—without signing into Azure—using emulators and quick-start templates. When you’re ready to try your app in the cloud, right-clicking on your project publishes it directly to Azure from Visual Studio. Effortlessly scale up to meet increased demand, or scale down to cut costs. Deploy to data centers around the world. When you run your code in Azure, it’s ready to grow when you are. With Azure, security and simplicity go hand in hand. Build secure applications by leveraging Azure functionality such as Key Vault and claims-based identity services. Build your customers’ trust by storing their important data in a cloud that has earned more certifications than any other provider. Diagnose and debug apps in your production environment without having to reproduce them locally by quickly attaching Visual Studio’s remote debugger. Debug errors that are hard to reproduce or that happen in deployment by recording specific events. Tweak your existing .NET Framework application to enjoy all the great benefits of Azure. Or use lightweight .NET Core to build a new cloud-ready application that leverages all the latest technologies, such as microservices and serverless functions. Either way, it’s quick and easy to get started. Azure development tools are built in to Visual Studio. Use the same familiar debugger to troubleshoot your code, whether it is running directly on your workstation or in a container. 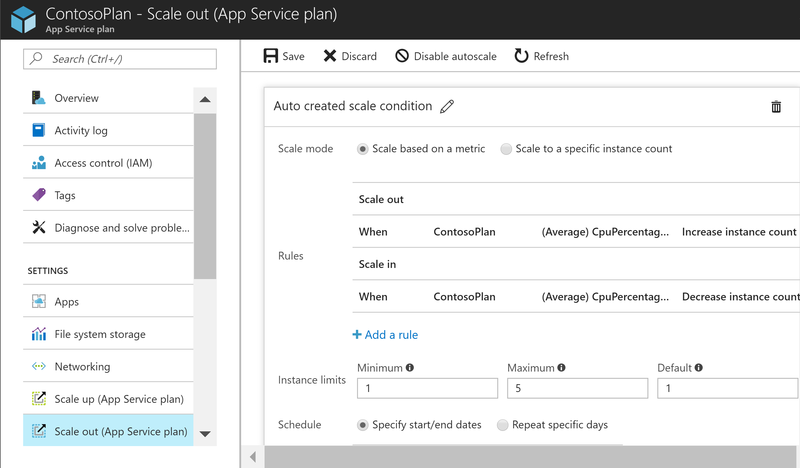 Publish directly to Azure, or set up a CI/CD pipeline to build and deploy your code to the cloud. All without leaving the Visual Studio IDE. Leverage the Azure credits included in your Visual Studio Subscription to get started on Azure. No Visual Studio Subscription? Sign up for free and receive a $200 credit. Developing applications for Azure is a seamless integrated experience in the IDE you know and love. Visual Studio 2019 includes all you need to get started developing for Azure. Enable the Azure workload in Visual Studio 2019, and you are good to go.